Tap one of the Denver marijuana tours below, to be taken to their site. Many tours to choose from. To get your tour company listed go here for more info. Denver marijuana tours. You can find all of our recommended Denver cannabis tours here. 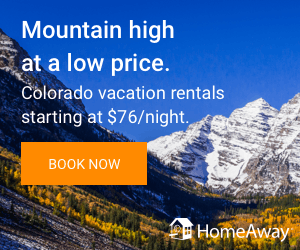 These Denver marijuana tours have a variety of options for you from grow / shopping tours, seeing the Colorado glass culture and watching an artist, shopping for glass and of course seeing the sights of Colorado. We also can recommend to you some great 420 friendly hotels in Denver just ask!! Denver cannabis tours can be a fun time. Tours pick up and drop off in Denver at various times of the day. Most all transports are 420 friendly inside. Denver is the birth place of cannabis tours and we have the best in companies listed for you. Please check out every place and make sure it is the one that fits your needs. These Denver marijuana tours are “Use at your own risk”.